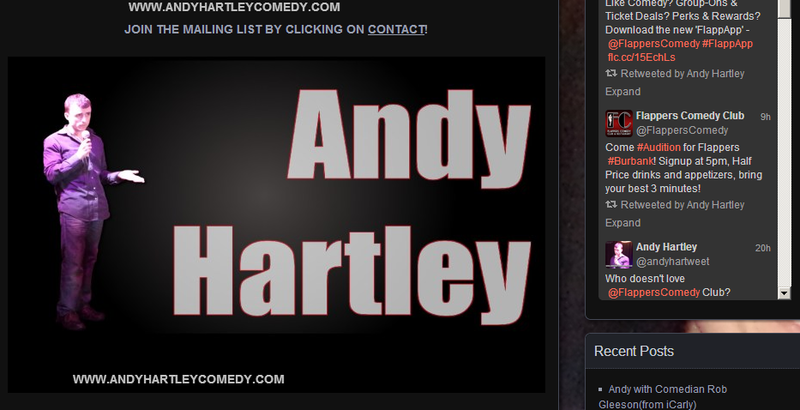 http://www.andyhartleycomedy.com is the NEW homepage for Comedian Andy Hartley! and get back on your high horse. because it just can’t handle it. You don’t know how to build something from wood? So what? Neither do I. However, you can articulate and read and philosophize. 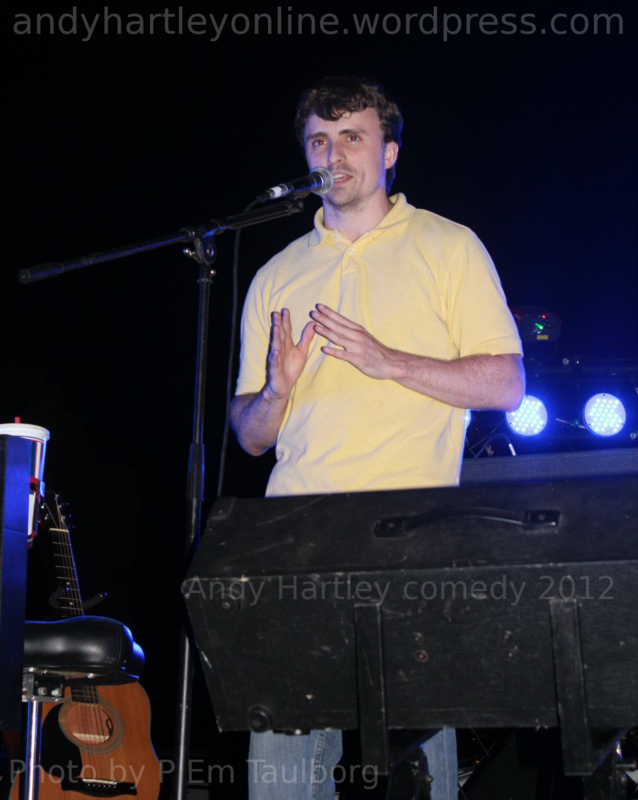 you can teach, draw, rhyme, create, and make people laugh and make people think. If you think they play no role in humanity, you’re wrong. They play a huge role. That are necessary and special in their own way because not everyone can build them. 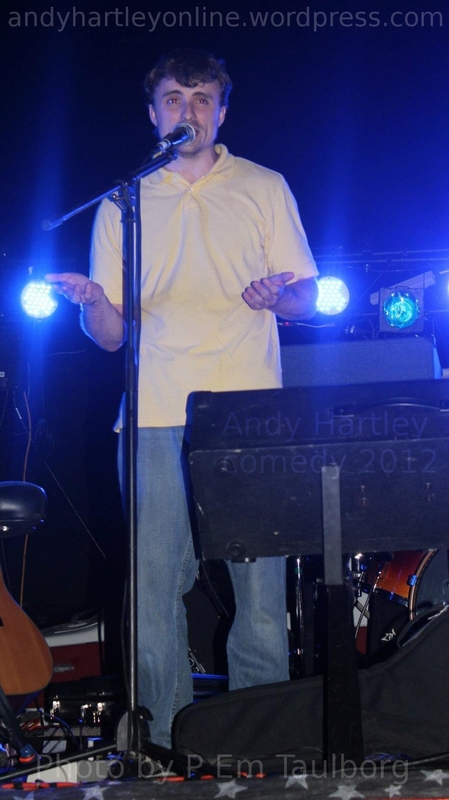 Those who can, are known as teachers, speakers, writers, singers, and artists. and teach things that otherwise would have gone unknown to others. They keep gray in a world that would otherwise be black and white. and you say this mindset isn’t critical. It is more than critical; it’s vital for survival. That’s how our minds have survived evolution. So, you can choose to feel inferior all you want. Just know, it’s not a good choice. Get off your low horse.